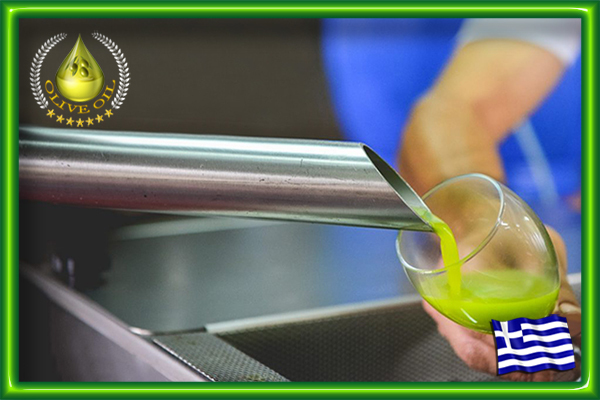 Our olive-oil factory is a model revolutionary patent in the field of olive-oil. It was invented and manufactured totally by us. 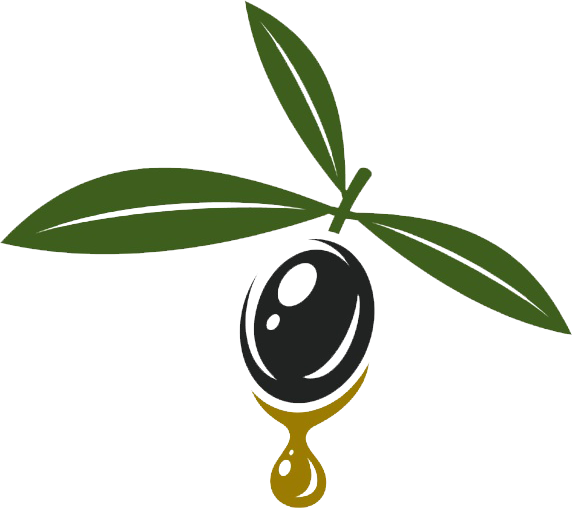 After a lot of efforts, studies, tiredness, psychological and economic wear and failed constructions, we reached the desired result, the perfection ( optically and functionally ) of a modern olive-oil factory with very small dimensions, very small ( in horsepower ) electric motors with electronic regulators of shafts, Inverter technology, with minimum consumption of electricity and minimum waste which are exploitable. 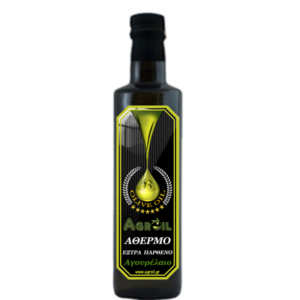 Manufactured with stainless steel and it can elaborate up to 1000 kilos of olives per hour without adding water to any stage of the elaboration of the olive fruit and without centrifugation. 2. Lift ( screw ). 4. Spasticity machine ( with 800 shafts per minute ). 5. Softness machine of 200 liters. 6. Double press machine without any form of heating, water or solver. 8. Solid drop off machine. 9. Liquid transportation pump ( not rotary ). 10. Separator with 100 shafts per minute and a variety of methods based on the gravity principle. 11. Oil transportation pump ( to a tank ). 12. Transportation pump to a barrel. 13. Small stainless tanks for olive oil storage ( according to its variety and quality ).